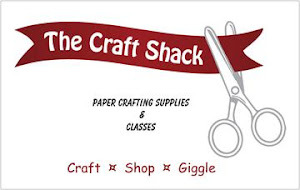 This card was designed for a shoebox project at the February gather held in Ilion, NY. I was inspired by a card on Splitcoast which had a heart half punched out of a front panel that was popped out on the front of the card (that was a mouth full & you probably don't know what I said). I decided to change it a little so the right front of the card was a little shorter than the back. Then the punched image would fit on the inside of the card. 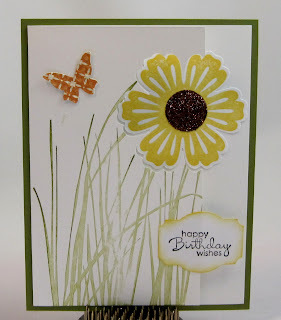 I also added a label with a sentiment stamped on it so it hangs over the edge of the card to give it some balance. 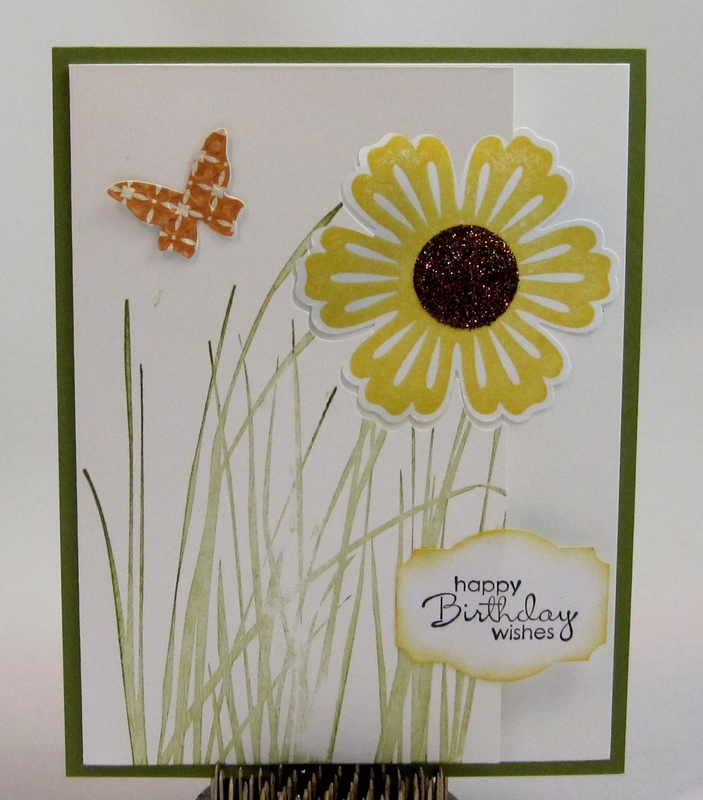 Here's a close up of the punched out flower and how its positioned on the inside of the card. I used double sided sticky paper in the center of the flower and put cooper glitter on it. The butterfly is a SU Sizzlet. That was a mouthful! LOL Beautiful card. I love the sway of the grasses with the flower. Birth gifts is the most expensive to who get this whether it is important or not to him/her. It shows the love to ward them.